Lake County is located in central Florida. 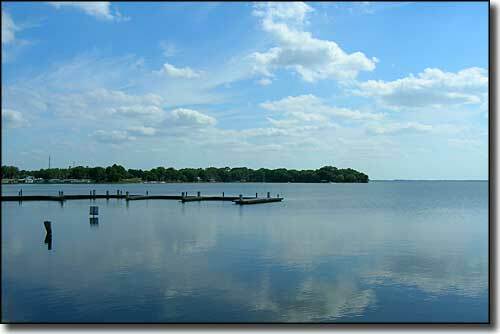 Officially formed on May 27, 1887, Lake County now contains 953 square miles of land area and 203 square miles of water surface. 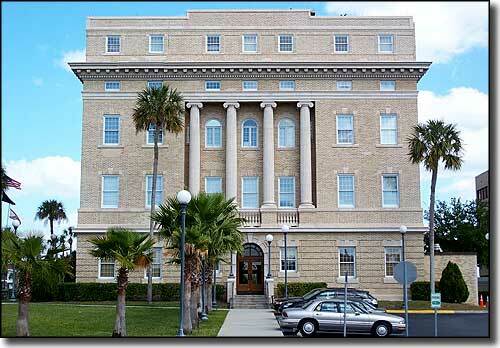 The county seat is Tavares. Sugarloaf Mountain (312'), the highest point on the peninsula of Florida, is in Lake County. Lake County was hit by a devastating series of early morning tornadoes on February 2, 2007. At least 20 people were killed and the governor declared a state of emergency in the county. Parts of Ocala National Forest and Lake Woodruff National Wildlife Refuge & Wilderness are in Lake County. Lake County is also home to the Green Mountain Scenic Byway and part of the Florida Black Bear Scenic Byway. Billies Bay and Alexander Springs Wildernesses are in Lake County, too.